St. Patrick’s Day is right around the corner once again. For many people of Irish heritage (and those who like to pretend for the day) this is a special time of year. Restaurants can capitalize on the holiday by adding food and drink specials with an Irish flair to the menu. 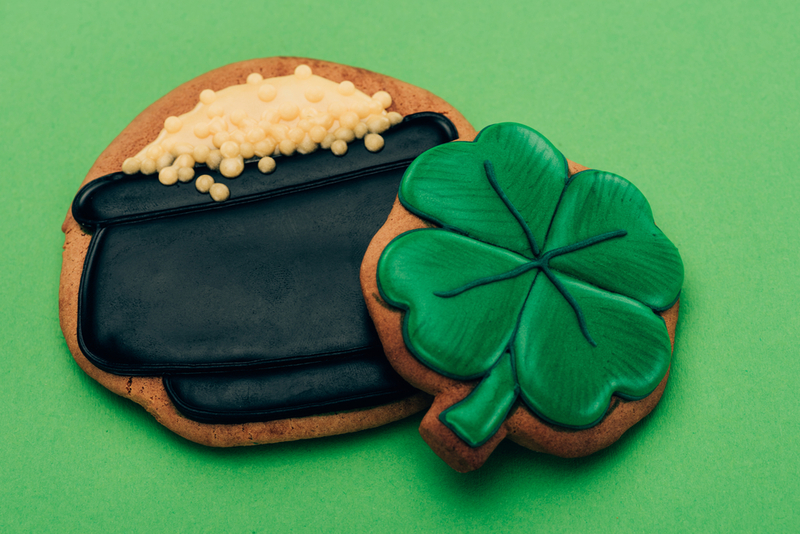 While St. Patrick’s Day does not need much in the way of promotion, your own special menu items will, if you want potential customers to head your way instead of somewhere else. With St. Patrick’s Day right around the corner, you need to work fast to get a marketing campaign up and running this quickly. Below are some tips and tricks that can help you see immediate results with your marketing for St. Patrick’s day and any other special event you plan in the future. Without a doubt, the most common way potential customers of any business find what they are looking for is by doing a Google search. With an average of 3.5 billion searches per day, somebody is always looking for something. So, you need to do everything in your power to get your business on the top of a Google search. While taking care of your SEO is important, if you want immediate results, you can’t get much better, or faster, than paying for Google adspace. If you have ever done a search and noticed that the first few results have “ad” under them, then you’ve seen Google adspace in action. 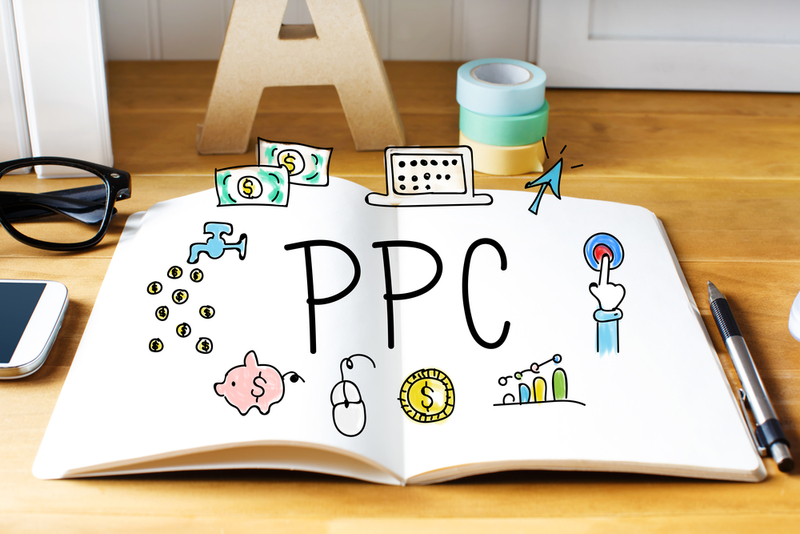 By paying for this service and registering your business so Google knows which search parameters to respond to, you can see results within minutes. Another great idea is paying to boost ads on social media. Spending a few extra marketing dollars for this service can get your business out in front of hundreds of potential customers in a few minutes. When you use sponsored social media posts, your ad must get in front of the right people and send a message they want to receive. You are paying for quick and immediate exposure, so be sure to send the right message about your specials, promotional events and other happenings at the restaurant, and include eye-catching photographs, videos, and ad copy. Once you entice people to click on the paid ads and boosted posts, they will arrive at the landing page of your website, so that page is crucial to your advertising. Once a potential customer arrives at your landing page, first impressions will begin to form. So, make sure the page looks interesting and eye-catching. 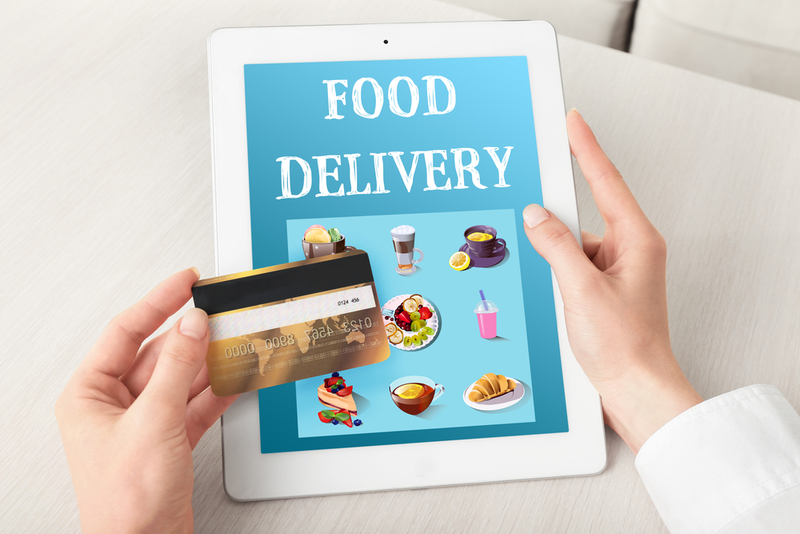 Further, it must convey the message you want to send and provide the necessary information to help them make the decision to eat your restaurant’s food. Launching an email marketing campaign is a great way to advertise to both current and potential customers. If you already have an email list, you are good to go. If you do not have one, you can create one easily. A special time like St. Patrick’s day is perfect for connecting with people. Craft a quick, interesting message that explains your special events and menu items and send it out. Your email list is full of people who were interested enough in your restaurant before, so all it takes is another reason for them to be interested again. To make your email campaign more effective, add a bonus by creating a special email-only incentive, like a coupon for a free appetizer or something similar. Chances are, you will more than make up for that free item with increased sales. If you have a mobile app for your restaurant, then you can run something similar to your email campaign, but by sending out notifications through the app. The push notifications will go out to customers who are already interested enough in your restaurant to have downloaded the app, so you can be assured you are sending them to the right people. You can even include incentives that are tailor-made to your customers’ tastes. As you plan your next special event, whether it is St. Patrick’s Day or something else, do not forget to advertise. With today’s technology, you will never be too late to advertise and get the word out!